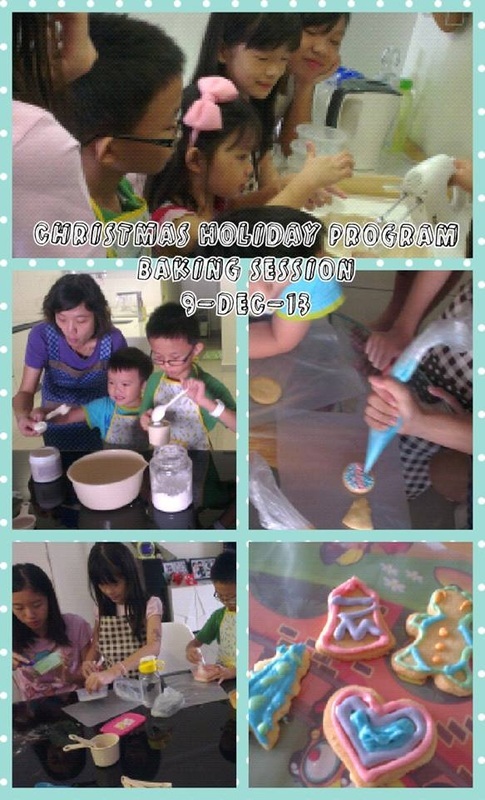 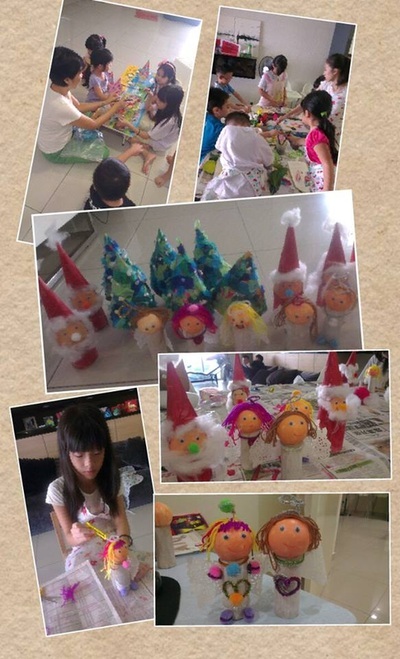 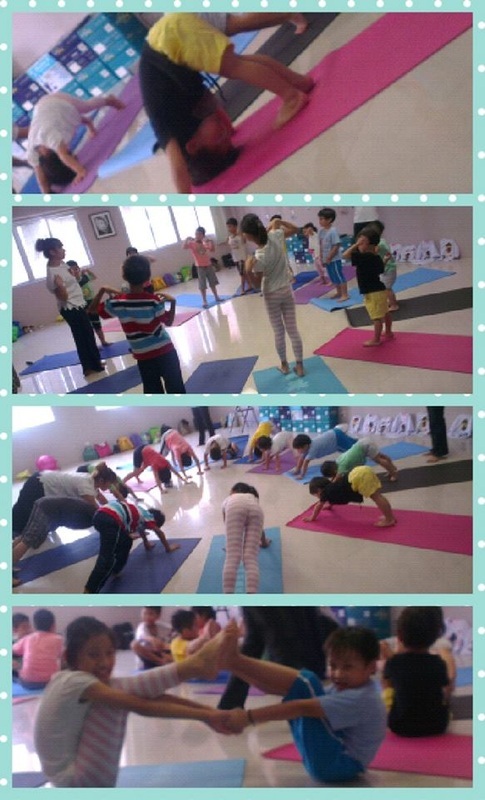 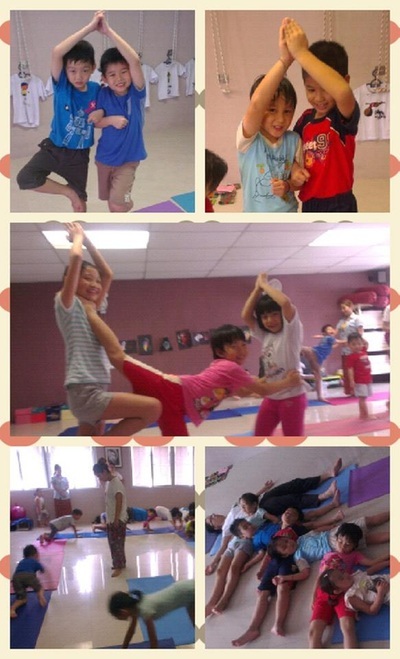 ​A big thank you to all parents who had inquired about our holiday programs and to the children who had joined us. 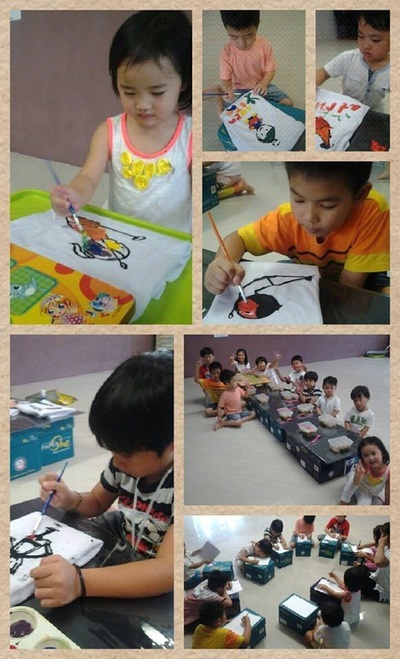 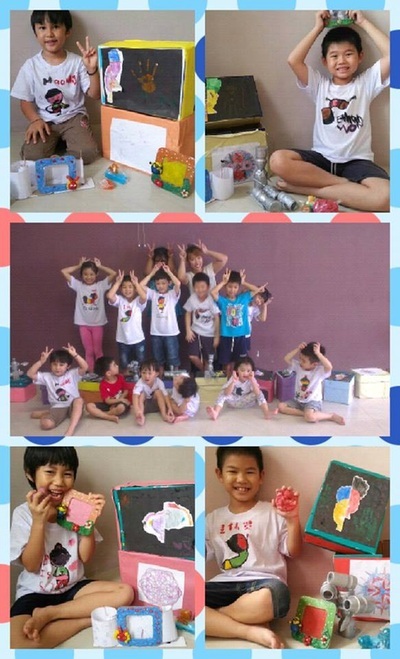 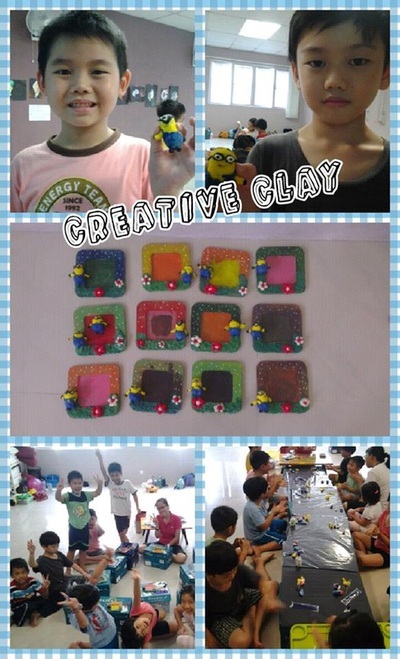 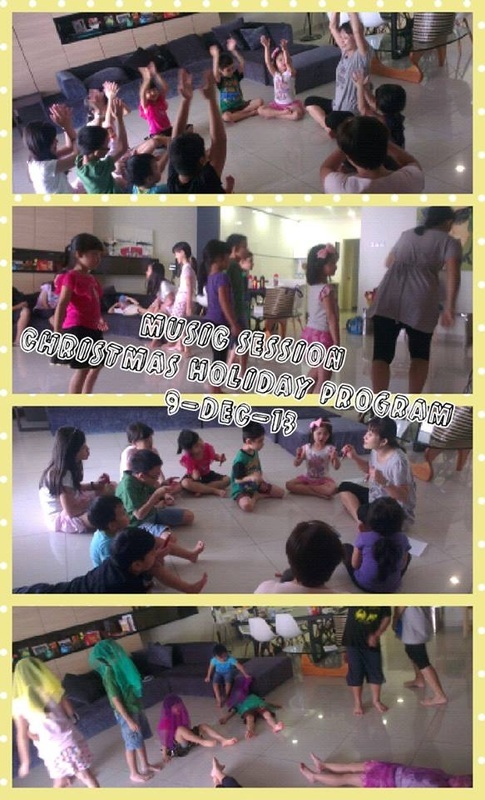 We hope that your child had lots of fun and learned something through these programs. 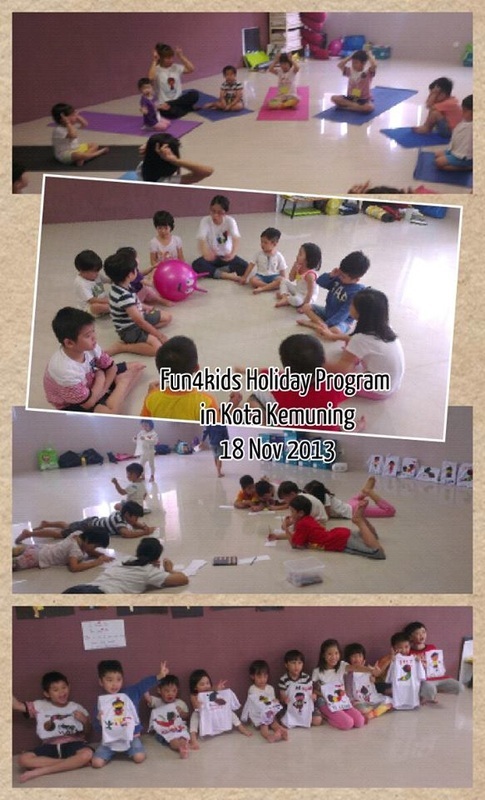 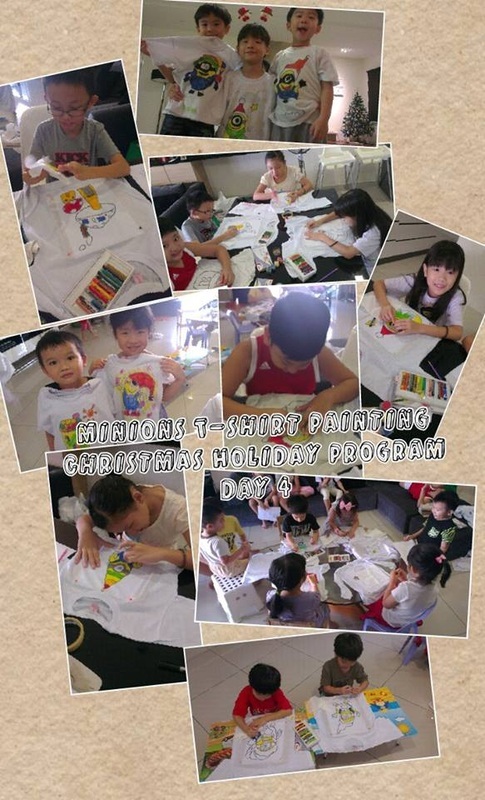 We had concluded our holiday programs last week. Feel free to browse through the pictures below from our programs in the past few weeks. We hope to see you again in the upcoming school holidays. Finally, we would like to take this opportunity to wish you and your family a very Merry Christmas and Happy New Year 2014! !